Catch up on scores and updates from Week One of Virginia NCS play! 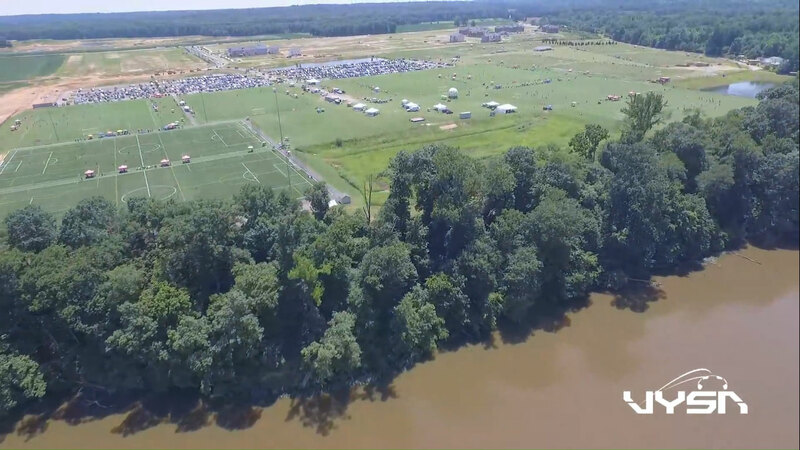 VYSA is excited to welcome notable newcomers into the Virginia National Championship Series Competition: #THEStateCup! Our February Touchline features the #VAFutsal State Championship (feat. Alexandria Soccer Association), VYSA Awards Gala and a NEW Coaching Ed Activity! Take a look at our January 2019 Issue of the VYSA Touchline! This edition includes articles on National League Competition, CCL's Virginia State Cup and Presidents Cup results, Measuring your Sponsorship Assets and more! This issues highlights include: Insight on the #VAODP State Selection Process, Importance of Brand, #THEStateCup/#VAPresCup highlights and more! This issue's highlights include: Virginia Futsal, ODP Inter-District Scrimmages, Player Development and more! 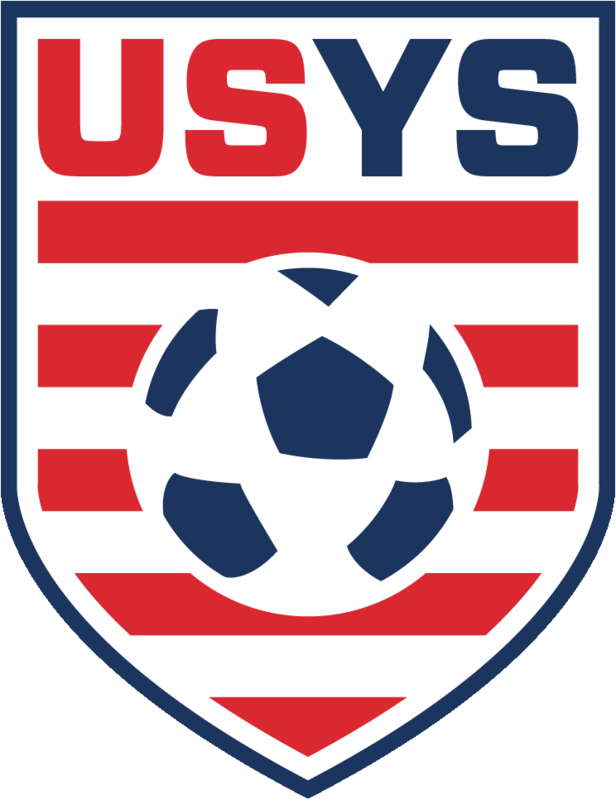 Q&A with USYS National Champions Arlington Soccer Association 02 Boys Red, Social Media promo tips for clubs and leagues and Coaching Ed activities!